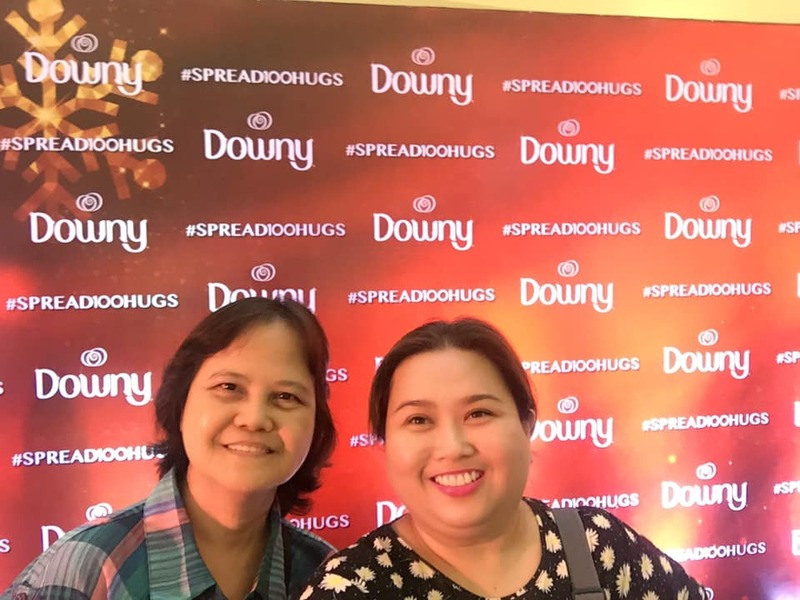 Discover the undeniable power of hugs with Downy, the leading fabric conditioner in the country as recently launched its #Spread100HugswithDowny campaign with Miss Universe 2015 and Downy brand ambassador Pia Wurtzbach. 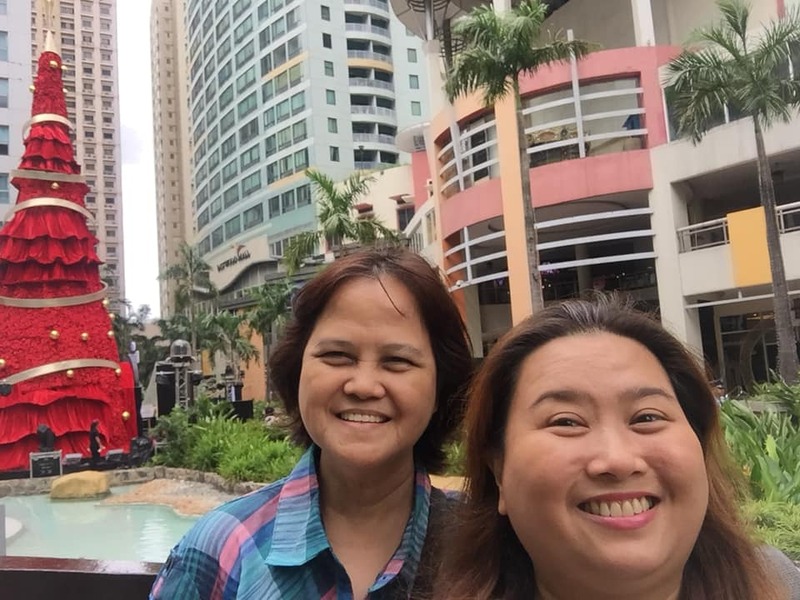 Downy installed a 50-foot Downy Scented Christmas tree, which stands majestically at Eastwood City’s Open Park. All decked in red LED lights, it’s a sea of red roses which was Downy scented and lights up when people inside hug each other inside the perfume-scented chamber. 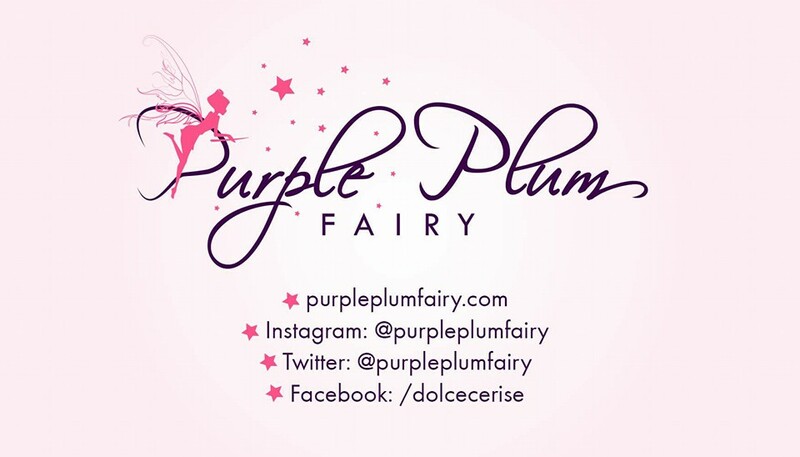 Hug your family and those whom you love dearly this holiday season. Show them how much they mean to you. 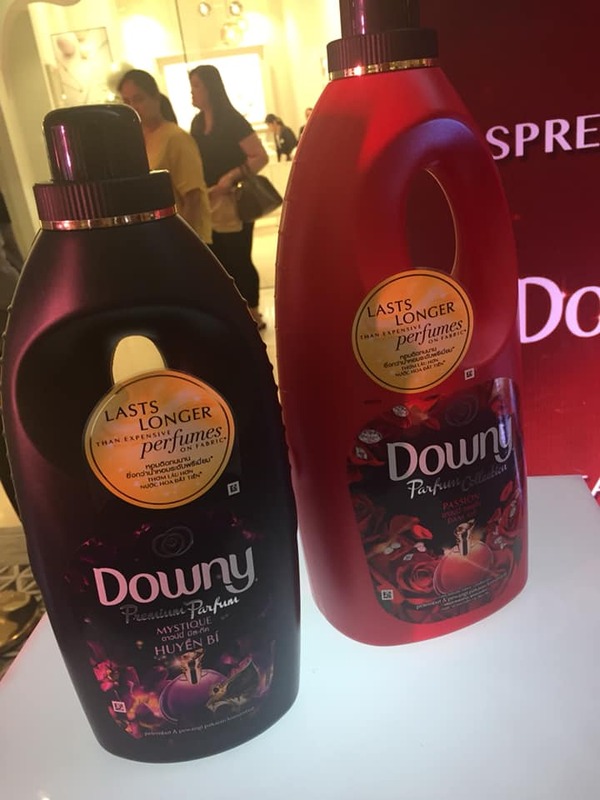 Get into the spirit of hugging and make your holidays extra special this Christmas with the Downy Parfum Collection. Come and visit the hug-activated Downy Scented Christmas tree at the Eastwood Mall’s Open Park (near the fountain area) from November 20, 2018 to December 19, 2018. And continue to spread hugs to everyone. 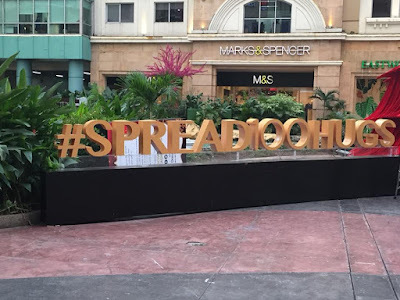 Learn more about #Spread100Hugs and watch Downy’s heart-warming #Spread100Hugs video on Downy Philippines’ Facebook page.